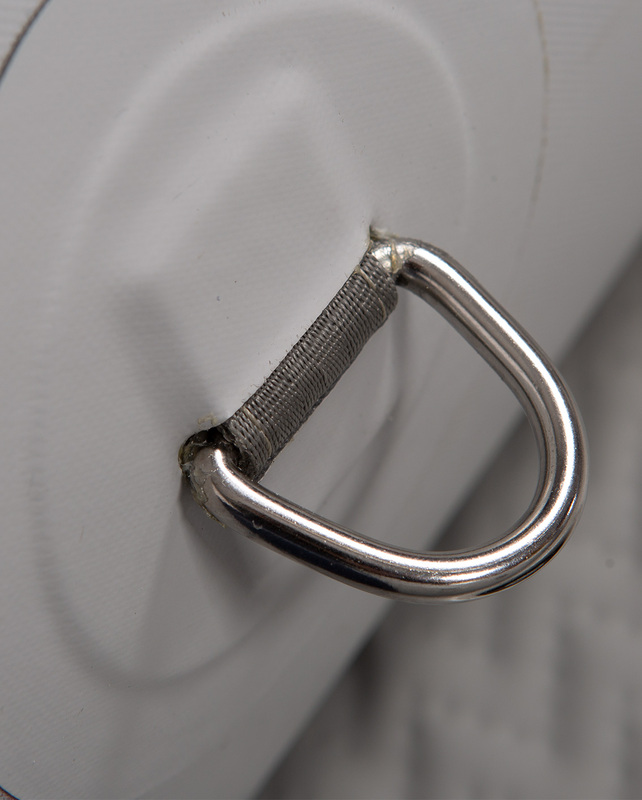 This new feature rich tender not only looks good but is made with the highly durable 1200 Decitex Hypalon fabric, conforming to CE and ISO standards. 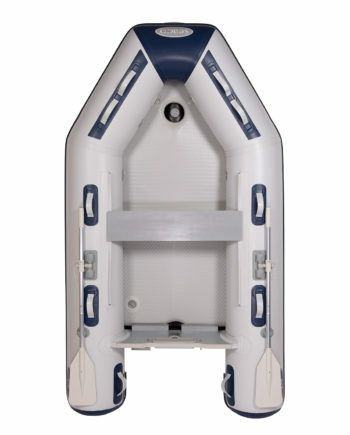 The new lifting handles on the front and rear of the tender, along with the reinforced towing eyes, make transportation easy. 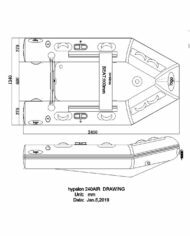 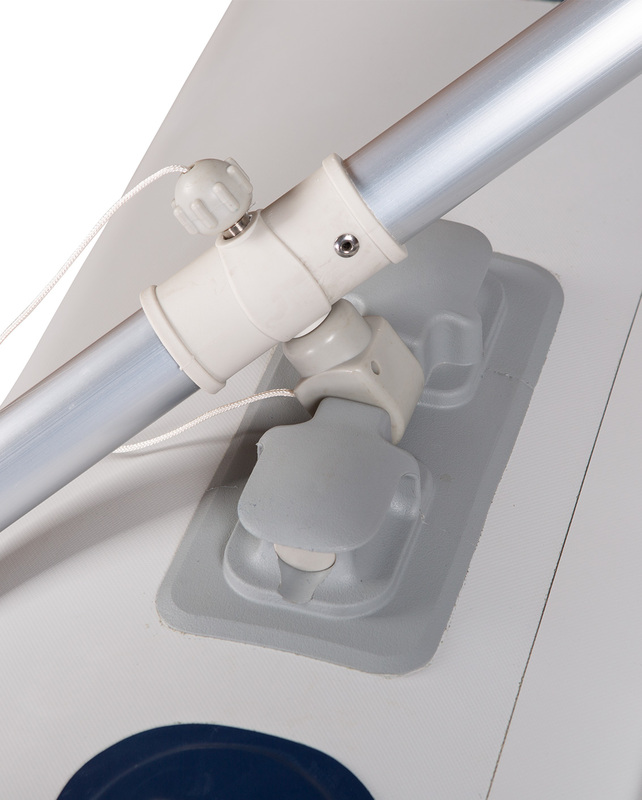 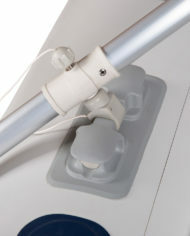 We have included lifting eyes on the tubes and transom for use with davits. 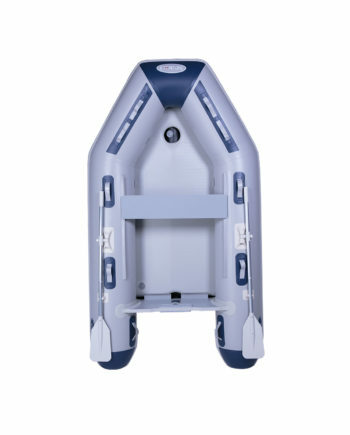 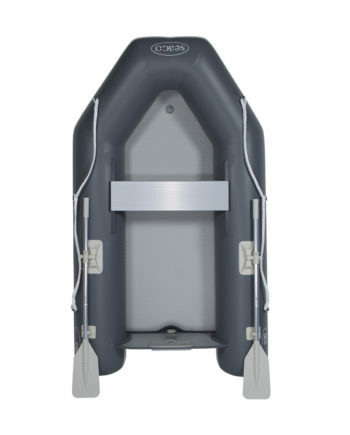 The Seago Hypalon boats are robust and durable made from 1200 decitex Hypalon fabric. 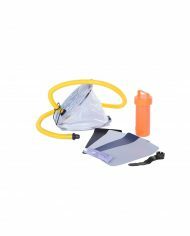 These boats have excellent UV resistance and will last longer in hot climates. 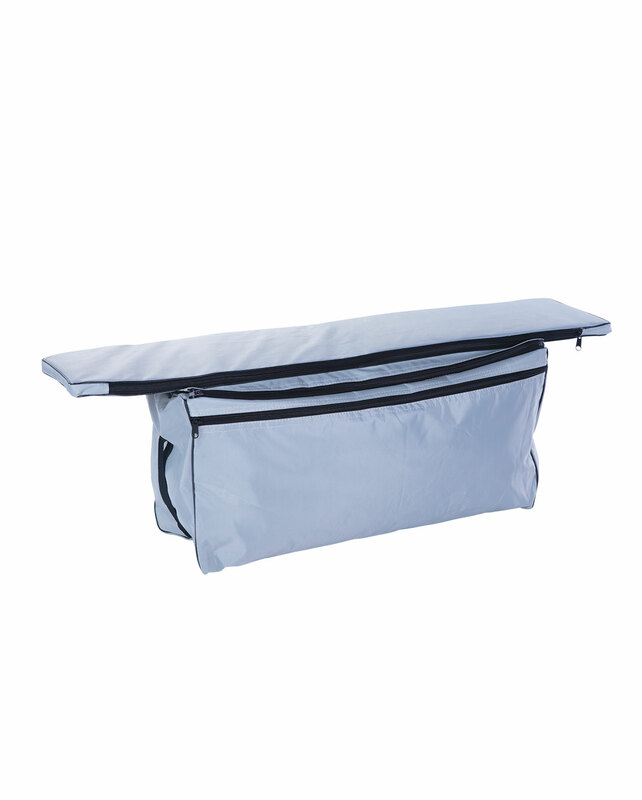 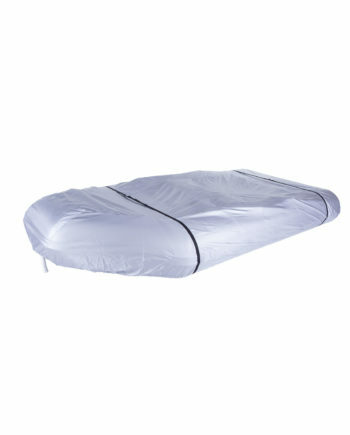 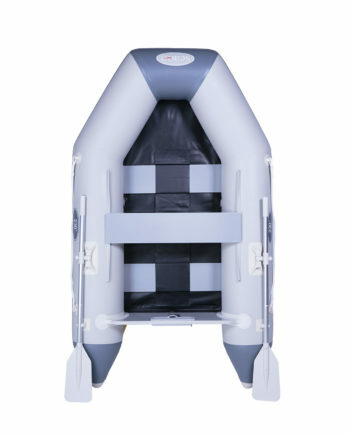 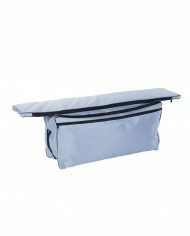 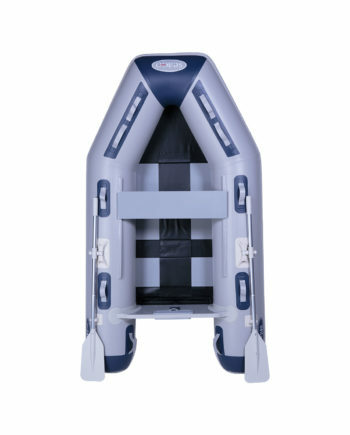 A highly stable 2.4m slatted floor 3 person boat with adjustable seat and storage bag. 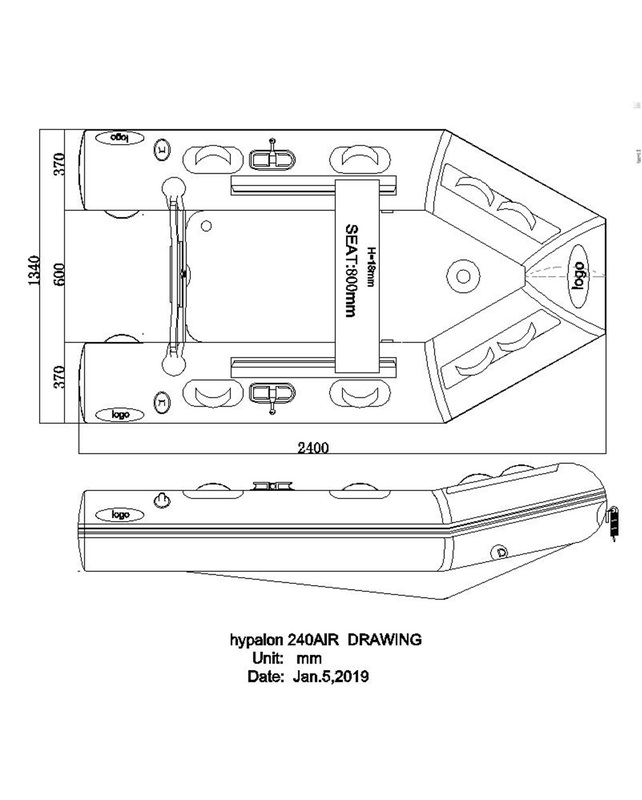 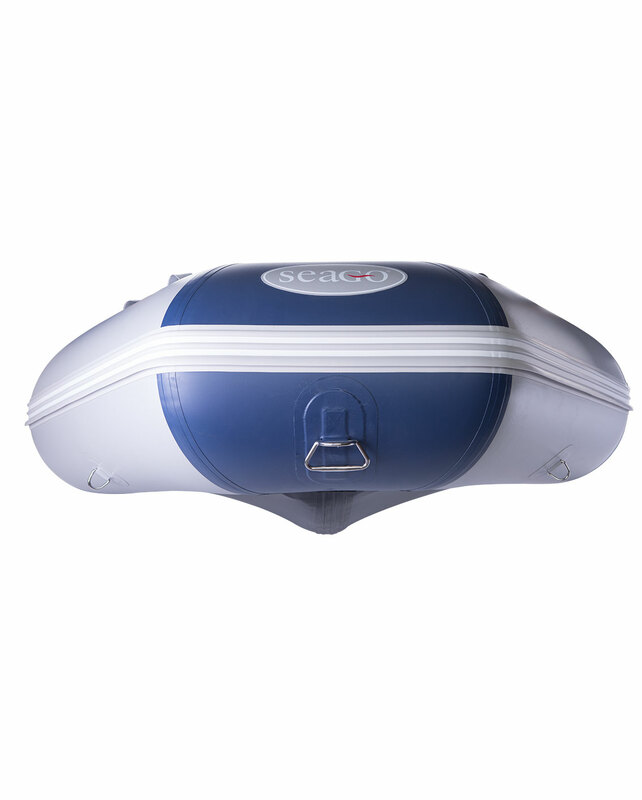 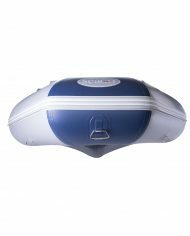 A roomy 2.7m 3 person boat with inflatable floor and keel for maximum directional stability.